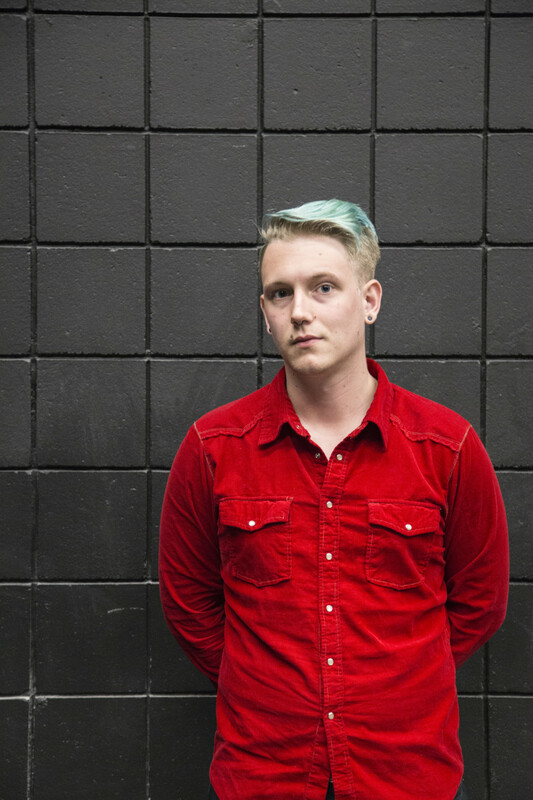 The annual Directors Festival from TRU’s Actors Workshop Theatre will give six senior students a chance to try their hand at directing. The festival will be comprised of a variety of original scripts and adaptations with a twist. 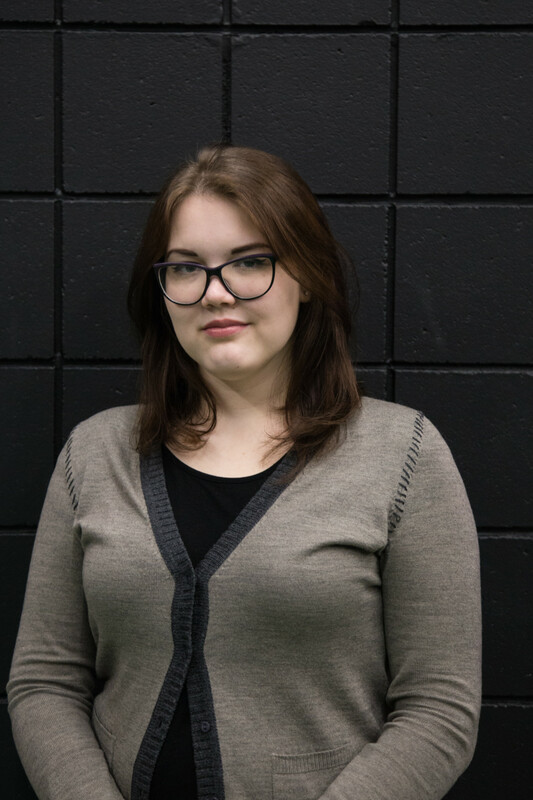 Anna Dokshina, an international student from Russia, is one of six directors in the festival and will showcase her play during Night B of the festival. Dokshina says that she picked In On It as a way to challenge herself with a one-act play that is both interesting and complex. “I had pretty easy options like comedy or drama, but I didn’t want to go with something easy and simple. So, I picked a play that involves a mix of emotions. There are some sad things that happen in the play, and there is some happy things and it’s all mixed together,” Dokshina said. One of the actors is a domestic student, and the other student is also an international student from Ukraine. Dokshina adds that working with another international student has helped give her some cultural context that makes the creative process a little easier. “After auditions, I picked two actors. They are both really hard working, and the roles that I picked them for are really challenging. In the play, they are going to play 11 characters by themselves, and I think it’s a really good thing, because they are going to play roles that they are not expected to play. The point is to challenge them and right now they are doing a great job to fulfill their characters,” Dokshina said. She says that this production has just been one big team effort and her job as a director has really just been helping the actor to make everything look even better. “I don’t even know what is the best part because I feel really happy during rehearsal. It’s like we all are part of a team and we are all working on this play to make it even better,” Dokshina said. After graduation, Dokshina plans to apply for permanent residency and do theatre productions whenever she can. Erik Stephany is another one of six directors in the festival and will showcase his play on Night A.
Stephany’s play is called The Way of All Fish, by Elaine May. This one-act play is a comedy full of twists and turns, focusing on a boss and her secretary. “The best way I can describe it is if Mad Men met Alfred Hitchcock met Charlie Chaplin. That kind of melding of the minds right there is what produces this play. The play covers so much, it completely diverts power dynamics. It looks at professional relationships and interpersonal relationships, how people treat each other on a daily basis,” Stephany said. Stephany added that choosing the right script was a very important part of this production. He added that it was important that he picked something he loved so that he could invest himself fully into the project. “It’s very much like building something up from scratch. You’ve got the idea, the foundation, you’ve got to build the house before you can paint it,” Stephany said. Stephany says that getting to participate in this festival and explore so many aspects of theatre in this program has helped him to appreciate the whole process a lot more. “I started back in 2013. It’s hard to think that I’ve come so far from where I started. It’s just been this wide range of possibilities. We’ve explored tech, we’ve explored acting, now we’re getting to explore directing,” Stephany said. “This has been an incredible experience for me already, and the show hasn’t even hit the stages yet,” Stephany said. 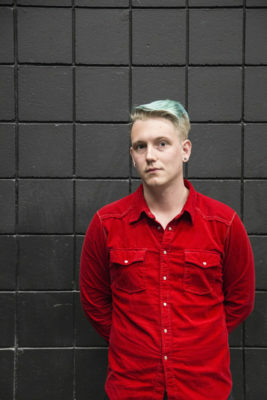 After graduation, Stephany says he will continuing working with Western Canada Theatre and Chimera Theatre. He also plans to pursue writing his own plays and doing technical theatre work. Night A of the festival will take place on April 10, 12 and 14. Night B will take place on April 11, 13 and 15 at the Black Box Theatre. Tickets are $14 each for one night, $20 each for both nights, and there will be three shows per evening.